A newly discovered antibiotic eliminates pathogens without meeting any resistance – and the discovery could pave the way for treating highly resistant infections caused by tuberculosis and MRSA. The discovery, by researchers from Northeastern University, was published in the journal Nature. The antibiotic, called teixobactin, is the first for which there have been no identifiable resistance by pathogens, according to study leader Kim Lewis, Northeastern University Distinguished Professor. Lewis and Northeastern biology professor Slava Epstein co-​​authored the paper with colleagues from the University of Bonn in Germany, Novo-Biotic Pharmaceuticals in Cambridge, Massachusetts and Selcia Limited in the UK. 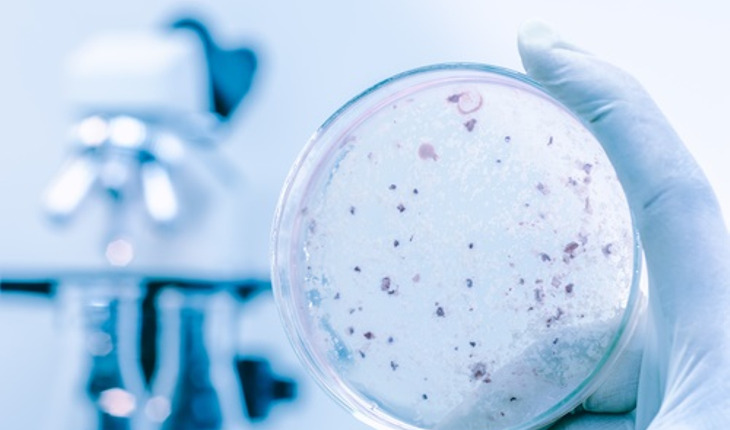 The investigators’ novel method for growing uncultured bacteria led to the discovery, according to a university news release. Their approach involves the iChip, a miniature device Epstein’s team created that can isolate and help grow single cells in their natural environment, providing researchers with improved access to uncultured bacteria. The research team hopes to develop teixobactin into a drug. Lewis said this latest research lays new ground to advance his inno­v­a­tive work on treating MRSA and other chronic infections.